First Coast Biofuels offers blended biodiesel and ethanol fuels (B99, B20, B5 and E98, E85, E10) for both on- and off-road use. Customers include trucking companies, federal, state and local governments, school busses, farming and logging companies, building contractors, cement and asphalt companies, universities and other fuel dealers. 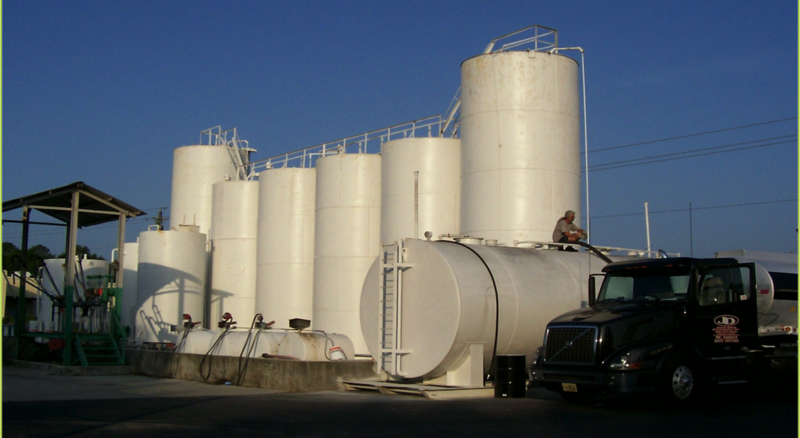 The company’s bulk loading facilities and retail dispensers are located in Lake City. The station is easily accessible to large and small customer trucks, while deliveries to customer’s fuel tanks are made by the company’s own tank wagons and by commercial carriers. The president and CEO, John Magwood, has successfully owned and operated the business from its inception in 2003. He has a Master's Degree in ethanol fuel production and is highly knowledgeable in the production, distribution and use of biofuels in a variety of applications.